David Contarino is a Kentucky-based businessman, political strategist, and President of Contarino & Associates, LLC. David Contarino is a veteran of both politics and the private sector, having served as campaign manager for several noted political figures and advisor to many companies and organizations. Today, Contarino is president of Contarino and Associates, LLC, through which he consults for companies and political campaigns. Q: I understand you’ve got a Kentucky cabin for getaways. Where is it located? David Contarino: Yes, I sure do. It’s located on Herrington Lake. There’s great fishing for catfish, bluegill, crappie, white bass and spotted bass. Q: Where is Herrington Lake? David Contarino: It’s fairly close to Danville and Lancaster, about 30 miles from Lexington. Herrington Lake was created in the 1920s when they dammed the Dix River. It’s still the deepest lake in Kentucky,almost 250 feet deep at the deepest spot. Q: Can you tell us about your cabin? David Contarino: The cabin sits right close to the lake, on a steep slope overlooking the banks. We have two decks, and I love to relax there, having a drink of bourbon or enjoying a cigar. The cabin also has a covered porch and a fireplace, so we can enjoy nature year-round. Q: Is Herrington Lake a large body of water? David Contarino: It is—there are more than 300 miles of shoreline around the lake. There are also numerous marinas and the Peninsula Golf Course. 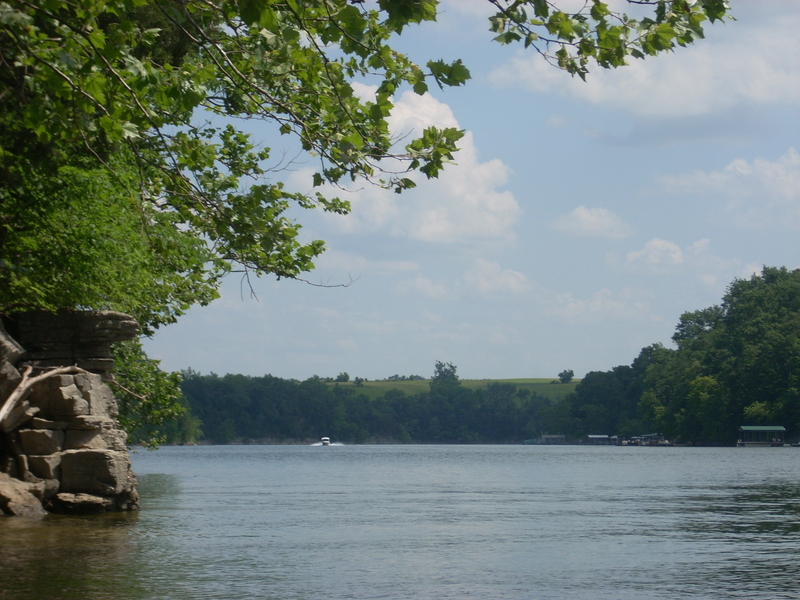 The Herrington Lake Conservation League is a nonprofit formed to preserve the beauty and environmental health of the lake, with regular efforts to improve public safety, keep the lake clean with litter pickup, and work with property owners and marina operators. Q: It must be convenient being that close to Lexington. David Contarino: Yes, Lexington is a really pretty and historic town, and is big enough to have things you want and are looking for, while still small enough to get around easily. There’s a walking tour available that can take tourists by many of the more historic places in the city. This entry was posted in Uncategorized and tagged Contarino, Dave, Dave Contarino, David, David Contarino, Herrington Lake, Kentucky, Politics. Bookmark the permalink.